Modern clubhouse with changing rooms, bar, restaurant and pro shop. 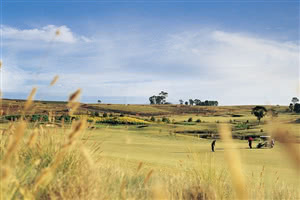 Golf facilities include a driving range, chipping, bunker and short game areas and a putting green. Golf equipment also available fore hire.